Tesla CEO Elon Musk announced the release of their latest electric vehicle offering, the competitively priced Tesla Model 3. The latest in Tesla’s line of zero emission vehicles promises to have a 215-mile range, a 0 to 60 mph acceleration in under six seconds and auto pilot-assisted driving capabilities. 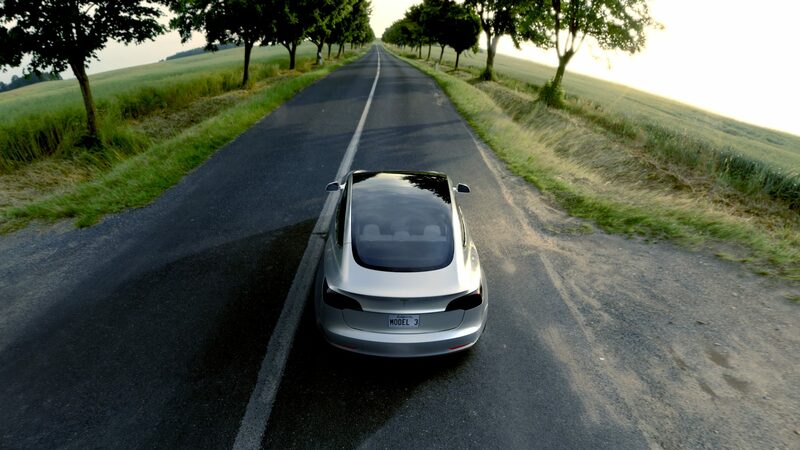 Tesla received over 115,000 Tesla Model 3 preorders in the first 24 hours and according to a tweet from Musk himself, the number had reached 276,00 after the first 3 days. This number raised some eyebrows among auto industry insiders who are concerned that an order of that magnitude might be hard to fulfill when taking into account the limited capabilities of Tesla’s current manufacturing plant that is a repurposed Toyota facility. While the plant has manufactured over 400,000 vehicles in a calendar year, the cars were not nearly as technologically advanced as the Tesla vehicles. Elon Musk has a reputation for being a leader in industry innovation but both Tesla’s Model X and Model S suffered delays in the production process, time will tell if he can make good on hundreds of thousands of orders for the loyal Tesla customers who placed $1000 down for his latest product. This model has the potential to be a game changer in the electric vehicle market. For the first time there is luxury, electric car that can be purchased for under 40,000.